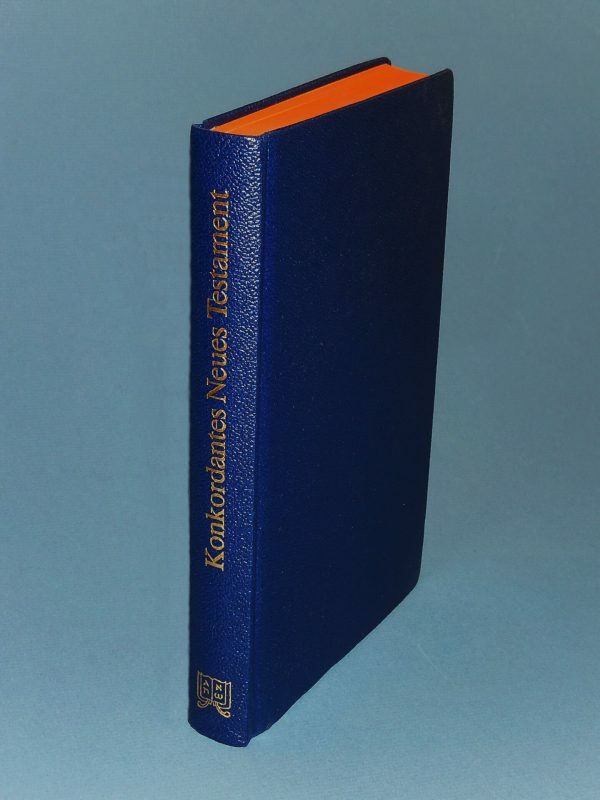 German edition of the CONCORDANT LITERAL NEW TESTAMENT WITH KEYWORD CONCORDANCE. German edition of the CONCORDANT LITERAL NEW TESTAMENT WITH KEYWORD CONCORDANCE. Published in Germany.